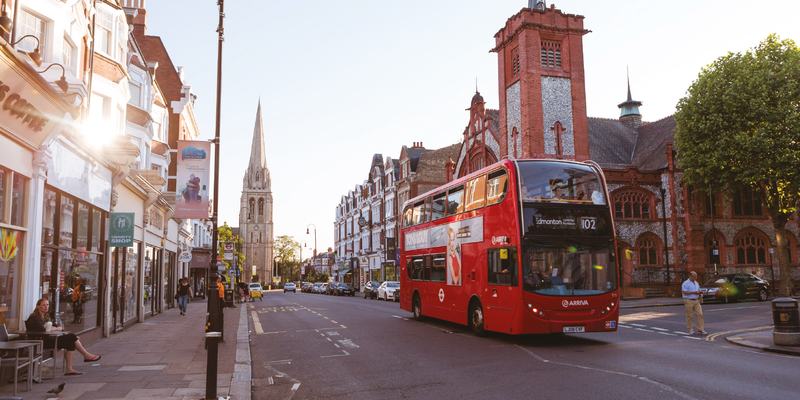 Muswell Hill feels more like an idyllic hamlet than an urban suburb. With attractive, tree-lined Edwardian streets and panoramic views over the capital, it’s one of the most picturesque areas of North London. There’s also the safe, community atmosphere and a wealth of green, open spaces, making it a popular residential area for families, young creatives and downsizers alike. Community life here is focused around the lively Broadway where thriving independent shops, cafes and restaurants mingle with essential amenities, including banks, travel agents, a post office and a lovely neighbourhood library, providing a perfectly rounded lifestyle. Further local amenities can be found close by in Highgate. Abundant green spaces – a real sense of the countryside within the bounds of London – that’s the true beauty of Muswell Hill. Alexandra Park, alone, covers 196 acres. As well as providing spectacular city views, this incredible public playground features a boating lake, skate park, pitch and putt course, garden centre and a deer enclosure. In winter, the Bonfire Night fireworks display is an unmissable annual event, as is the opening of the ice rink. Closer to Woodside Square, you’ll find a further 70 acres of unspoilt nature in the form of Highgate Wood. The nearby Queen’s Wood and Coldfall Wood are smaller than their neighbour but equally beautiful. All are perfect for dog walking, nature trails and picnics. But the jewel in the area’s natural crown is the Parkland Walk, an enchanting four and a half mile trail, running between Finsbury Park and Alexandra Palace. It’s a haven for flora and fauna and is London’s longest nature reserve, with foxes and deer a common sight. 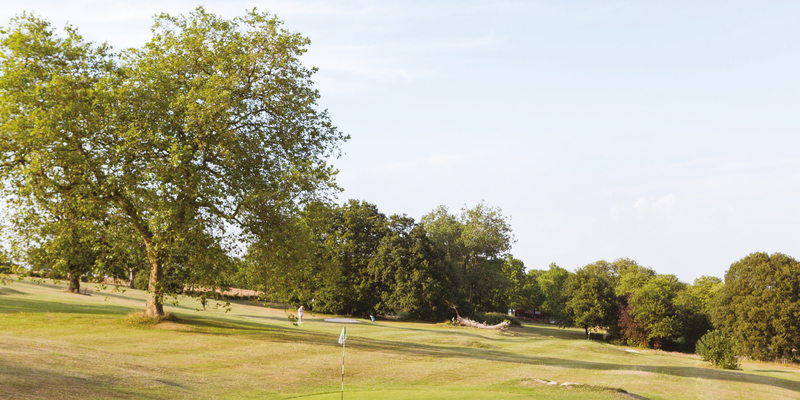 Set in attractive, tranquil surroundings, Highgate Golf Club is an inspiring and undulating 18 hole course, which is actually the closest golf course to central London. Tennis lovers are also catered for by several local clubs, including the Muswell Hill Methodist Tennis Club, which is open to everyone. The Stormont Tennis Club offers a discounted membership to residents of Woodside Square. The area has plenty to offer those seeking culture. For high-calibre live theatre, The Orange Tree is a terrific organisation and venue, renowned for staging new plays and neglected classics. And Alexandra Palace is now a major venue that hosts high-profile music concerts and events. Filmgoers are spoilt for choice, with four good local cinemas: the Odeon, the Phoenix Picturehouse and the Everyman. The latter being just a five-minute walk from Woodside Square. Muswell Hill is self-contained in so may ways. On Sundays, locals head to the farmers’ market at Alexandra Palace to pick up the very best fresh, local produce. For everyday, convenience shopping there’s an M&S, Little Waitrose and a Sainsbury’s. But the cherished gem is Planet Organic, with its focus on high-quality, healthy, speciality foods. Popular independent retailers include W Martyn for teas and coffees, Walter Purkis the fishmonger and the much-loved Muswell Hill Bookshop on Fortis Green Road. 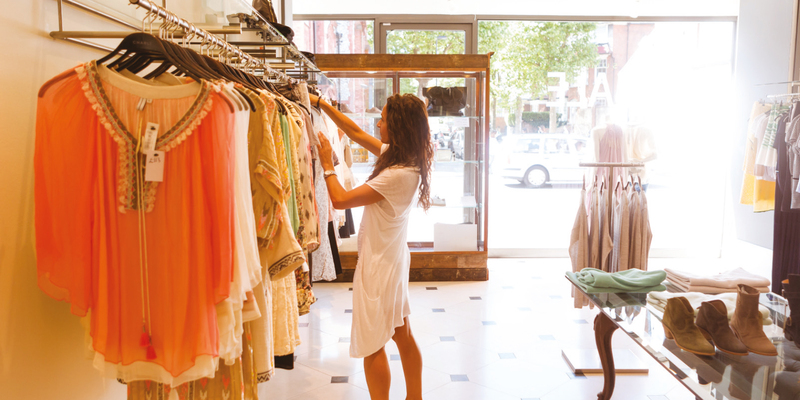 Muswell Hill boasts an overflowing cornucopia of restaurants, cafés, pubs, bars, tea rooms and coffee shops. Choice picks include Muswell Hill’s favourite food destination, Feast Deli, trendy dining in Bills Café, the legendary Toff’s for award winning fish and chips, Chooks for their delicious buttermilk fried chicken and Côte Brasserie for French classics. There are some truly great pubs here too. Victoria Stakes is a favourite local haunt offering craft beers and an excellent wine list. The Maid of Muswell is treasured for its laid-back atmosphere. And, not forgetting The Clissold Arms, a fine family restaurant, celebrated for being the venue of The Kinks’ first ever gig – ‘The Kinks Room’ is proudly decked out in band memorabilia.